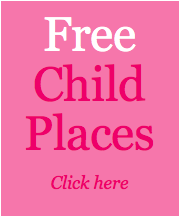 Liberty Kids Explorers wing, is the perfect base to nurture and care for your baby. Its been specially designed, so your baby will flourish in our loving home-from-home environment that encourages exploration and investigation through play. 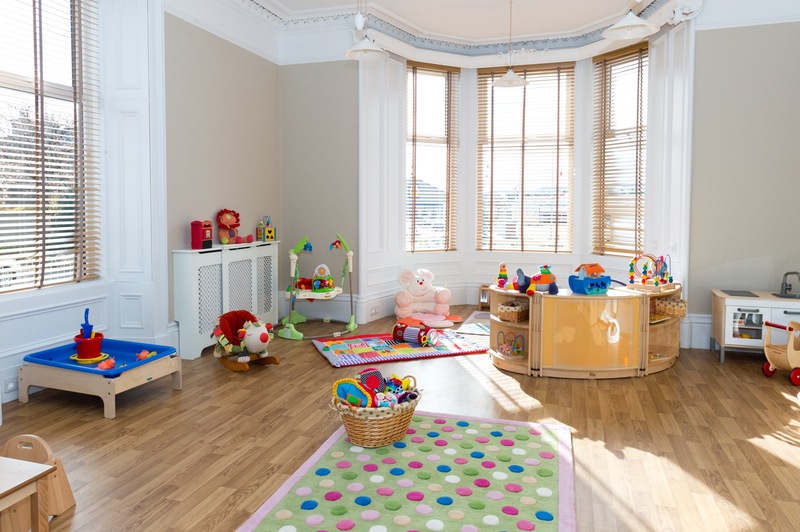 Our team will support your child’s transition in the nursery with great sensitivity, our settling in sessions are designed to make this stage easier for both you and your baby. 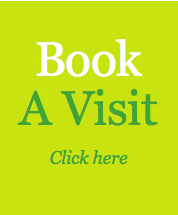 We will happily accommodate your babies home routines and as part of settling in, we’ll encourage you to spend time in the nursery – providing you with any information you need and building our parent partnership from the very start. The Explorers team focus on stimulating tactile activities that encourage development and they work hard to create a gentle transition from home to nursery life, and has lots of cuddles and reassurance. As your babies mobility, dexterity and language improves, children begin exploring the environment with greater zeal (otherwise known as the ‘into everything’ phase). 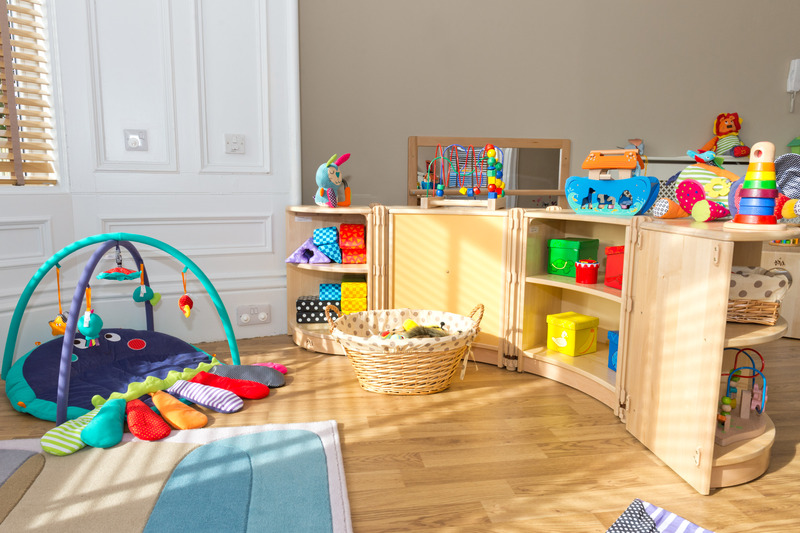 With the help of purpose-built furniture and play resources, the team will encourage your child to stretch themselves both physically and imaginatively, it’s a joy to watch them flourish! The Explorers has a dedicated milk preparation area and meal-times offer a perfect relationship-building opportunity for child and carer. 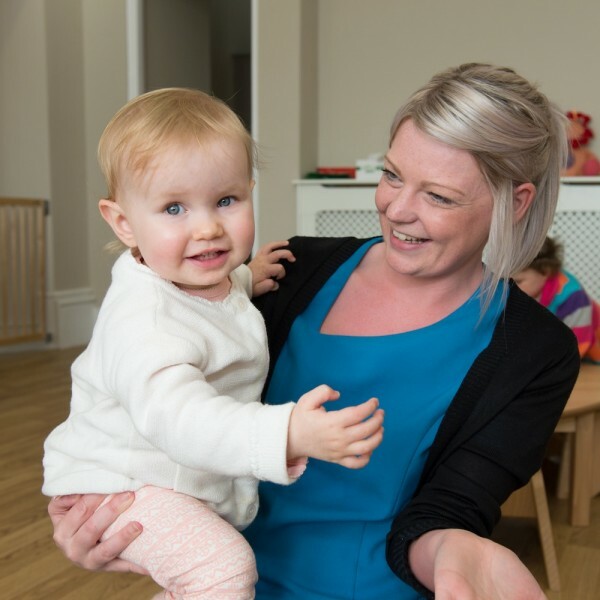 When you drop off your child the nursery team will be ready to give your baby a cuddle to ensure that they are feeling secure and safe on your departure. Our Explorers and Adventurers both on the ground floor will come together at times, we believe this is important in creating a true sense of community among our youngest children. We ensure that children have lots and lots of visits to the Adventurers before finally transitioning, this starts from 18 months onwards. Experience shows that this good practise makes for a seamless transition when your child is ready to move onto the Adventurers. As your child will gradually become familiar with all of the team and feel at ease in both the Explorer and Adventurer wings. When you collect your baby, you will receive a handover of their day, you can also login online to see how much your child has eaten and drank, what activities they have been doing and have enjoyed, how many nappies they have used and their well being.